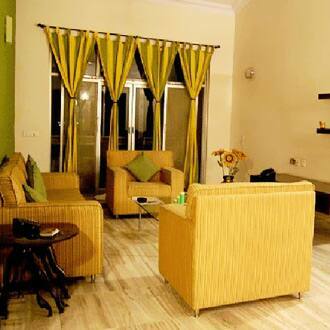 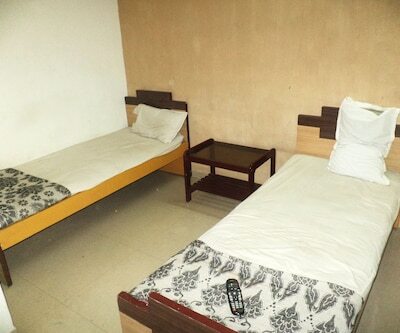 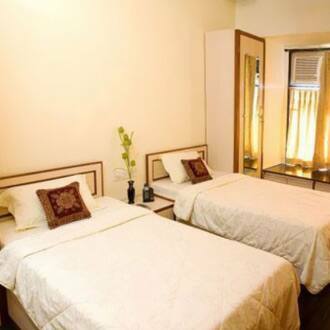 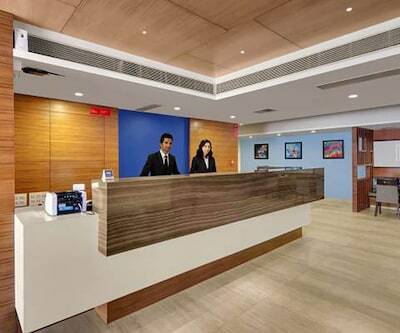 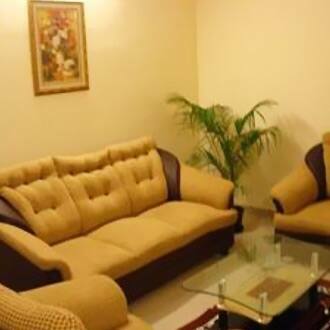 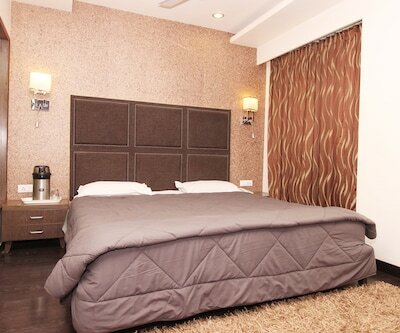 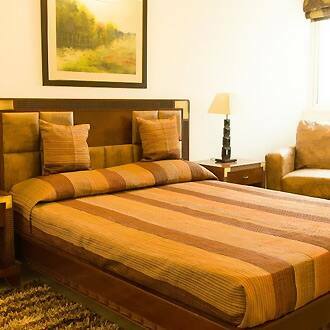 Experience an utmost comfortable stay at J J Hospitality 2 in Vadodara. 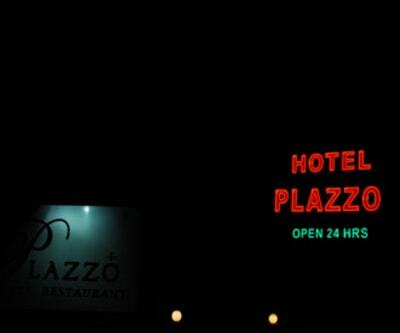 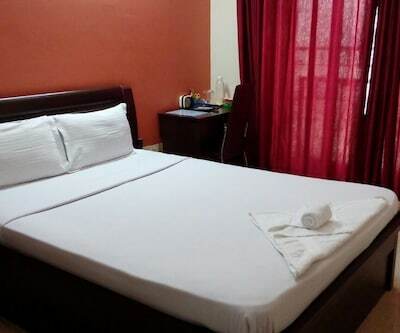 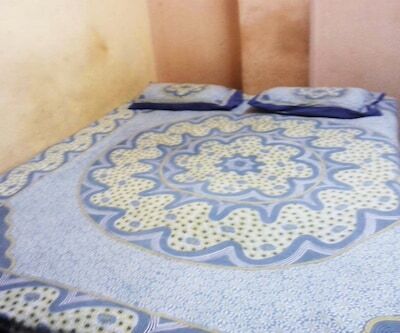 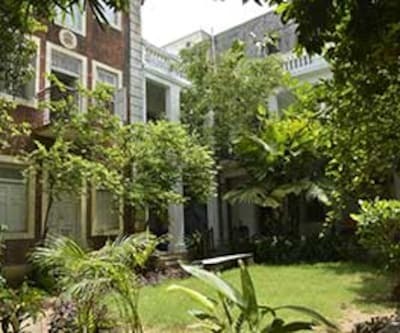 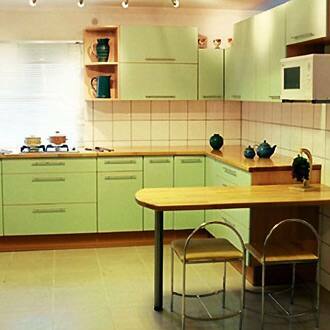 This hotel offers well-furnished and spacious deluxe rooms. 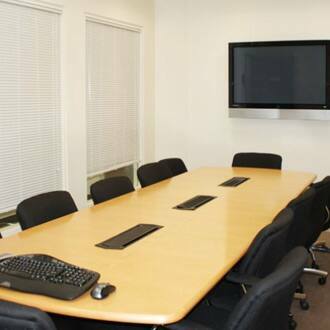 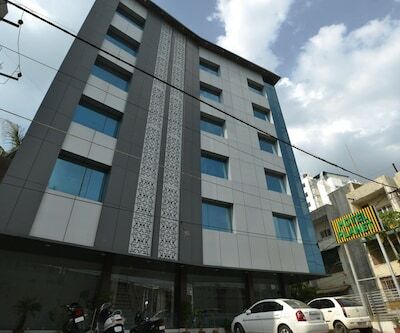 Onsite parking facility, in-house restaurant and doctor-on-call services are available. 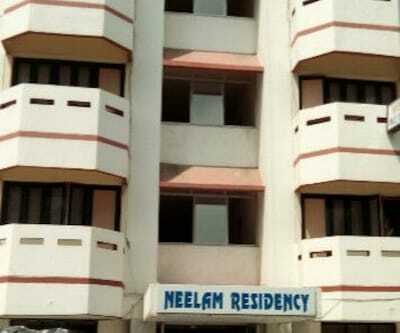 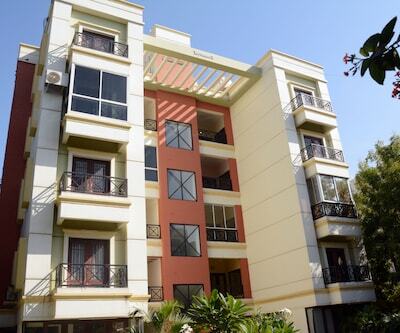 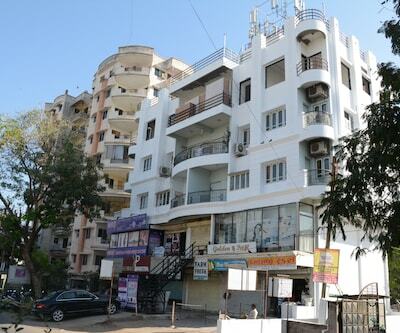 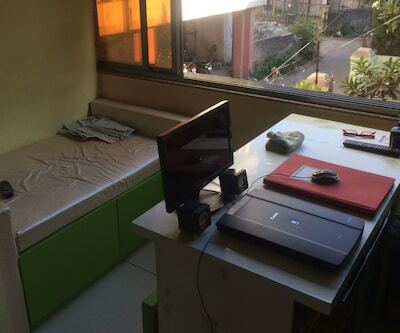 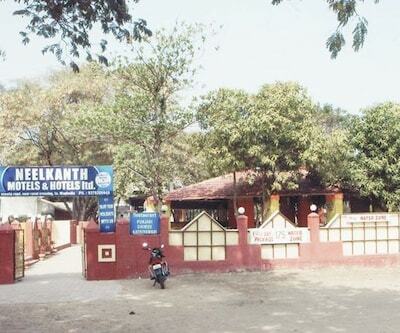 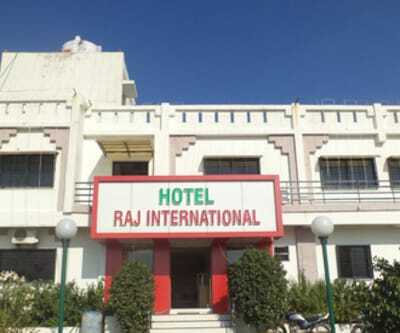 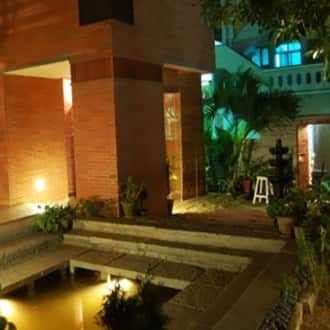 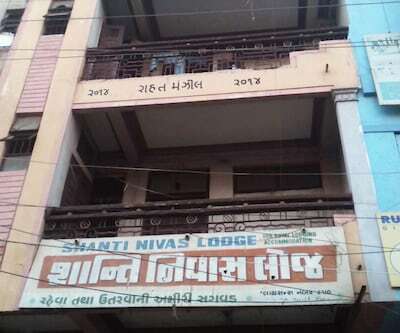 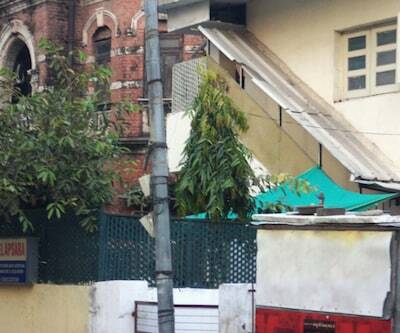 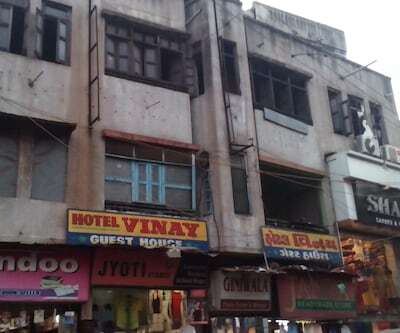 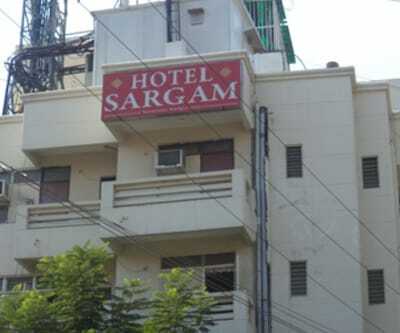 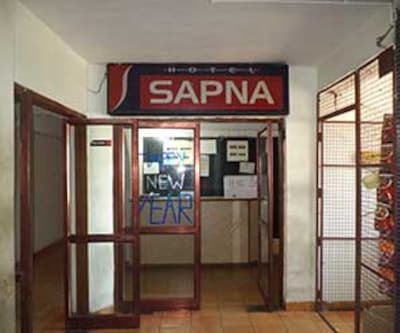 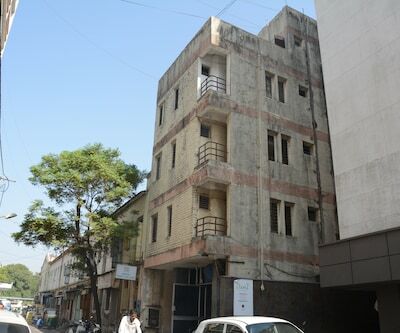 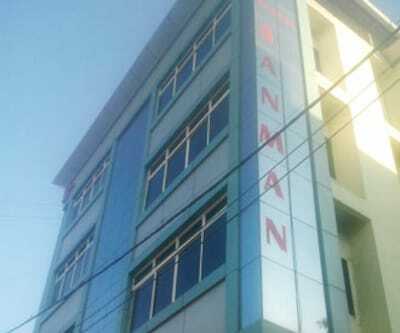 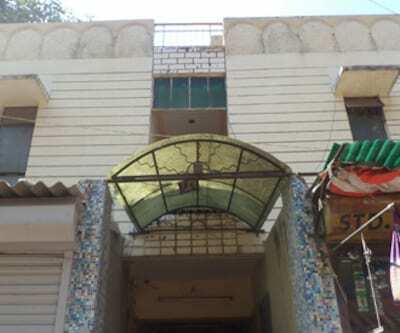 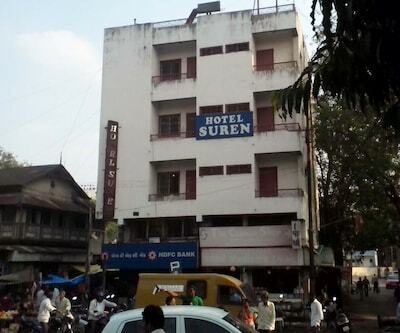 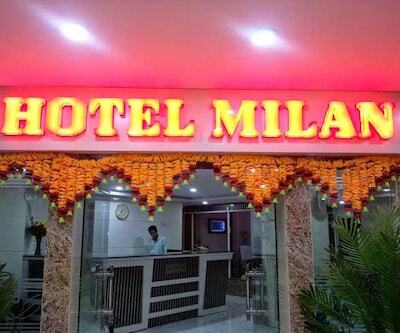 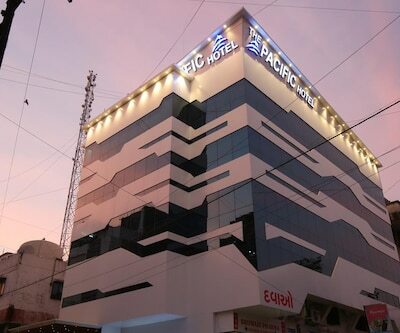 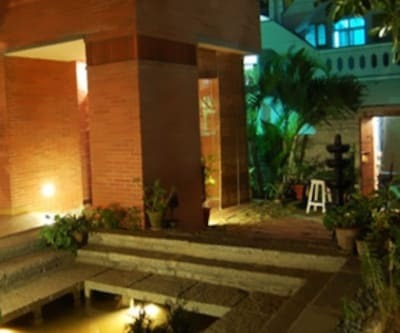 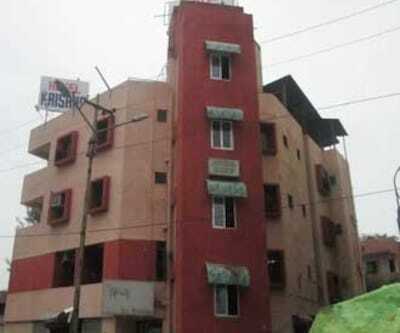 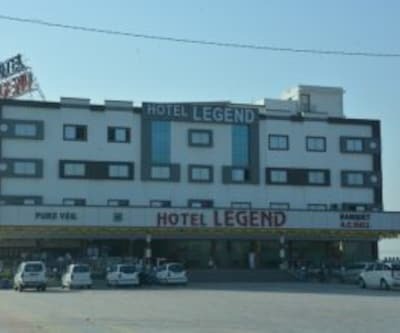 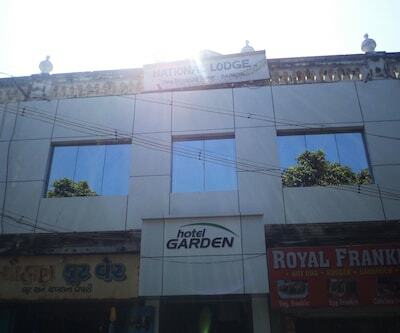 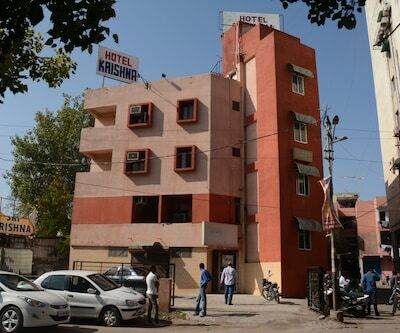 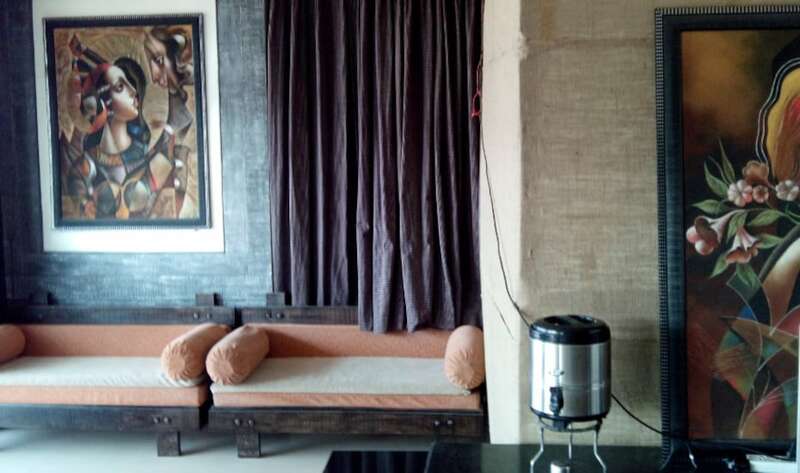 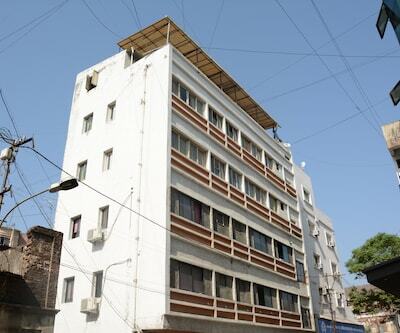 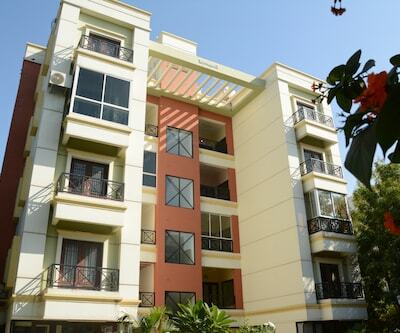 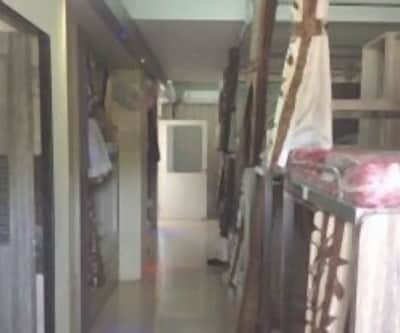 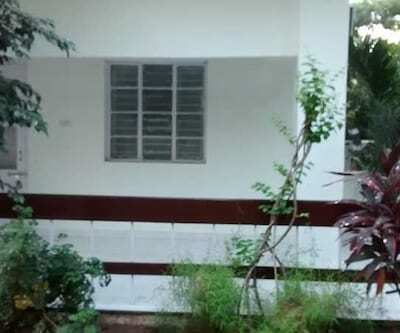 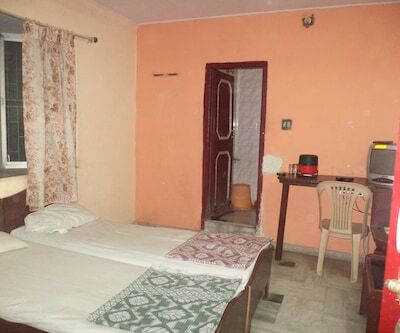 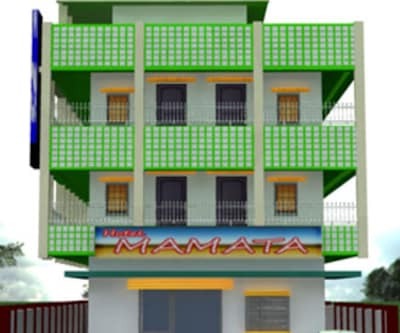 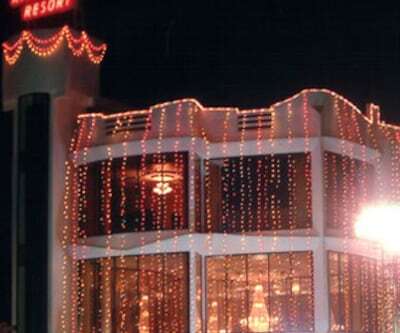 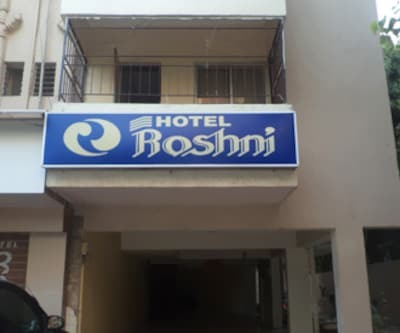 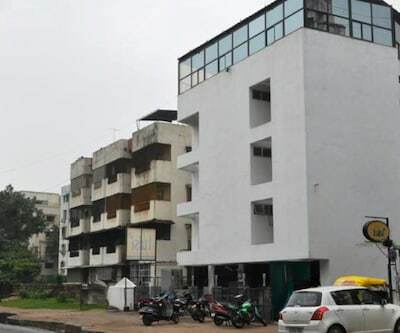 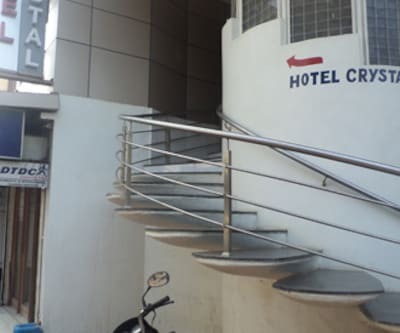 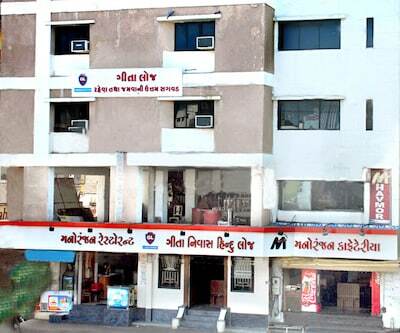 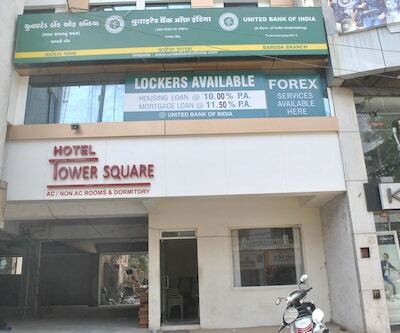 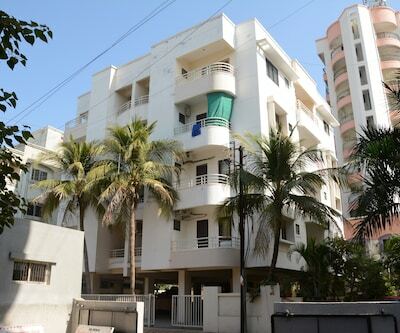 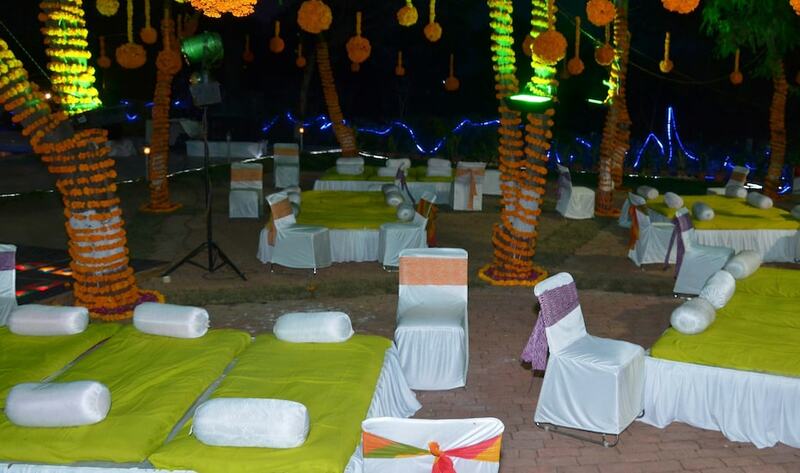 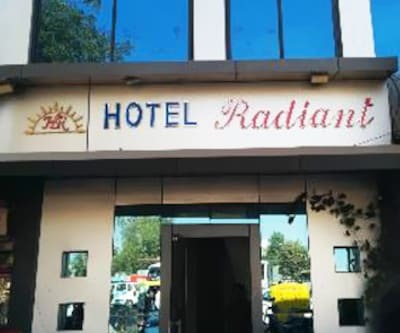 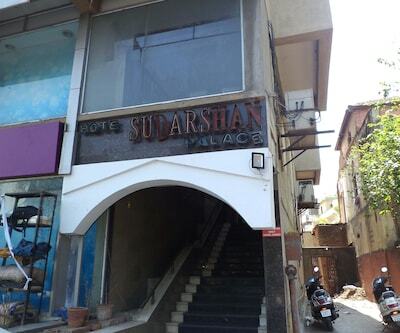 Backup generator facility is also available within this budget hotel in Vadodara.